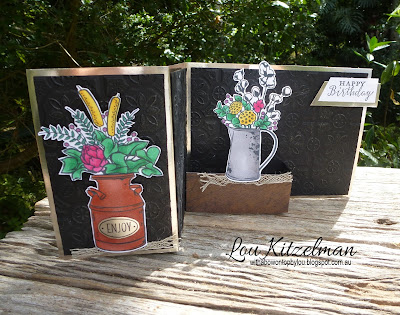 For this hop we are featuring Country Home. 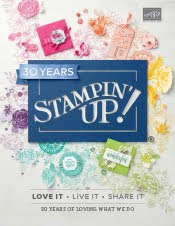 It is such a great stamp set. I just love the jug and urn! 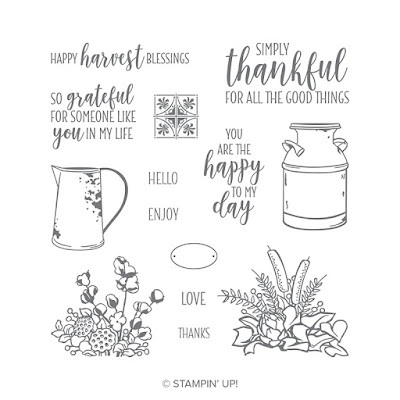 Some of the sentiments are not ones I would use as in Australia we don't celebrate Thanksgiving or the Harvest but there is so much in this stamp set that I love! 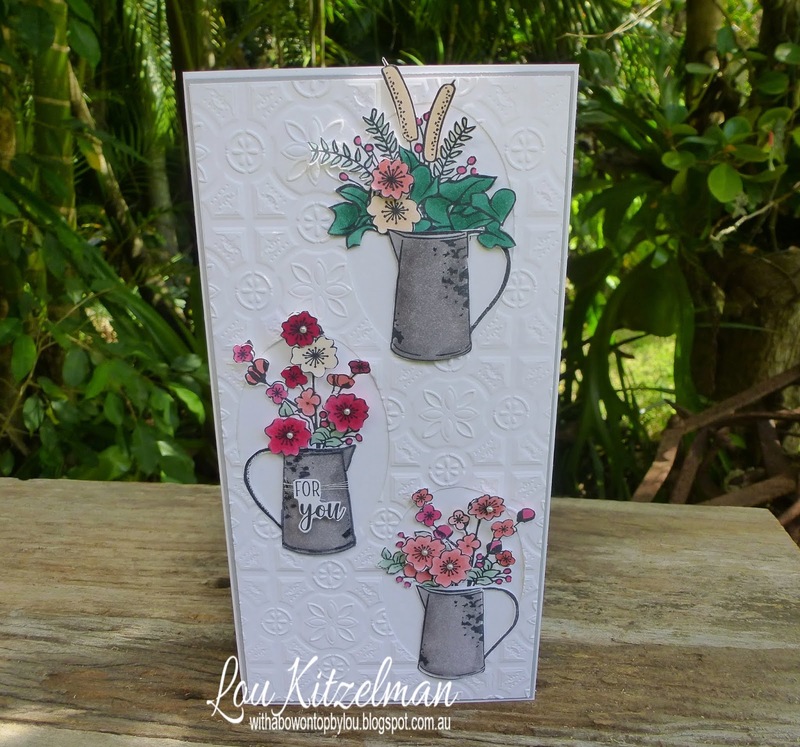 This stamp set is perfect to use as is with the foliage coming out from the jug or urn but today I wanted to show you a way to adapt the stamp set so that you get a bit more use out of it. 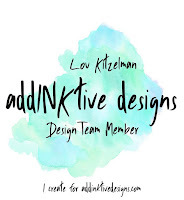 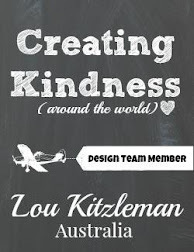 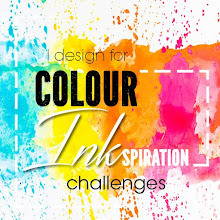 I've simply added a few fun design tricks! 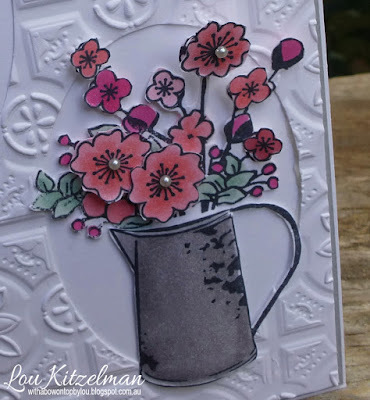 I simply stamped the cherry blossom image from the Artfully Folded set and fussy cut them. 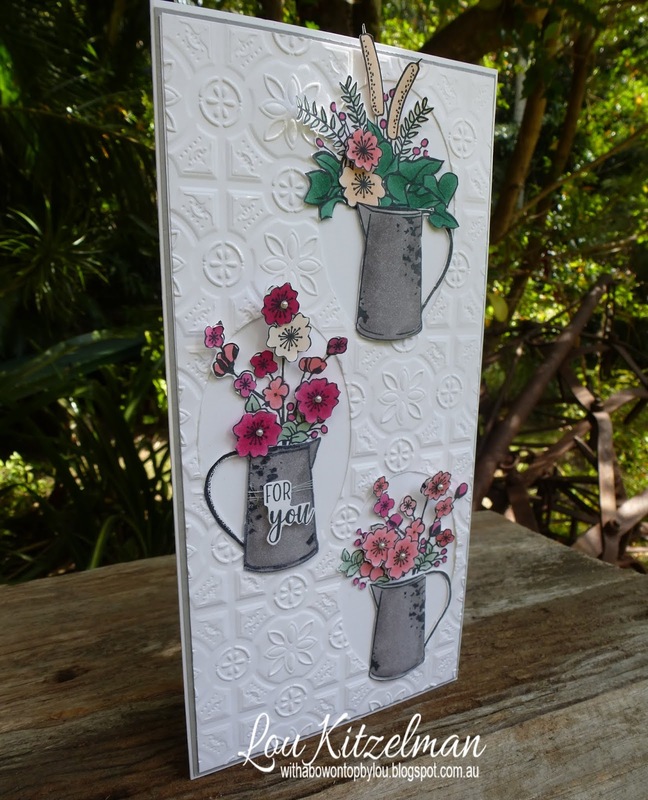 Adding them to the foliage created a different look. 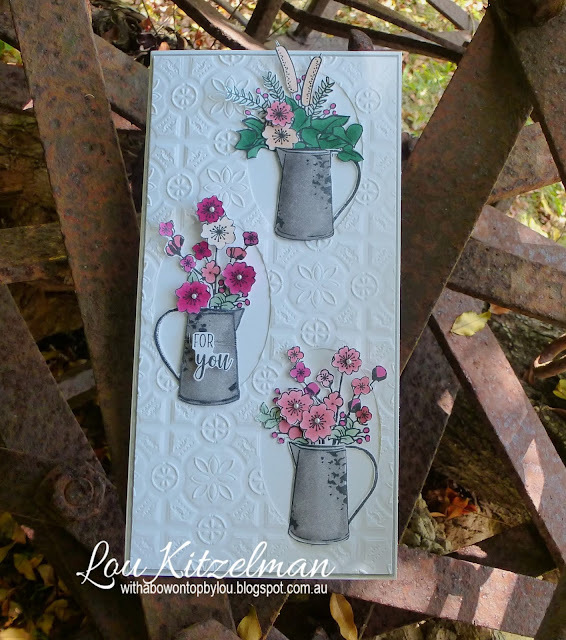 The Tin Tile embossing folder adds such a lovely backdrop to the jugs. 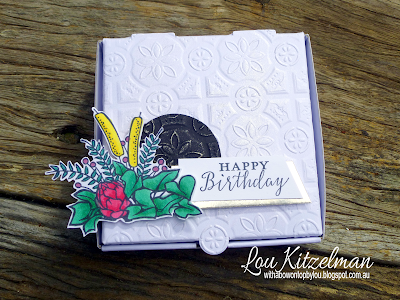 I die cut the oval shapes out before embossing. 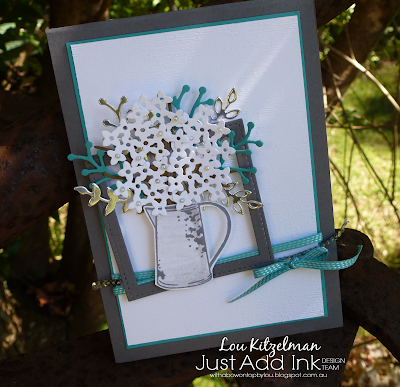 To make it easy, I placed the jugs on the card then traced the oval die lightly with pencil. 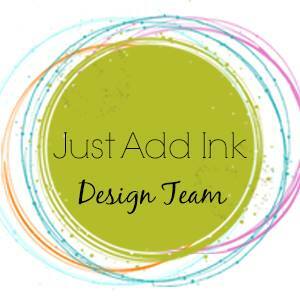 This made sure that I could fit them in without overlapping. Did you notice one jug is facing the opposite way? 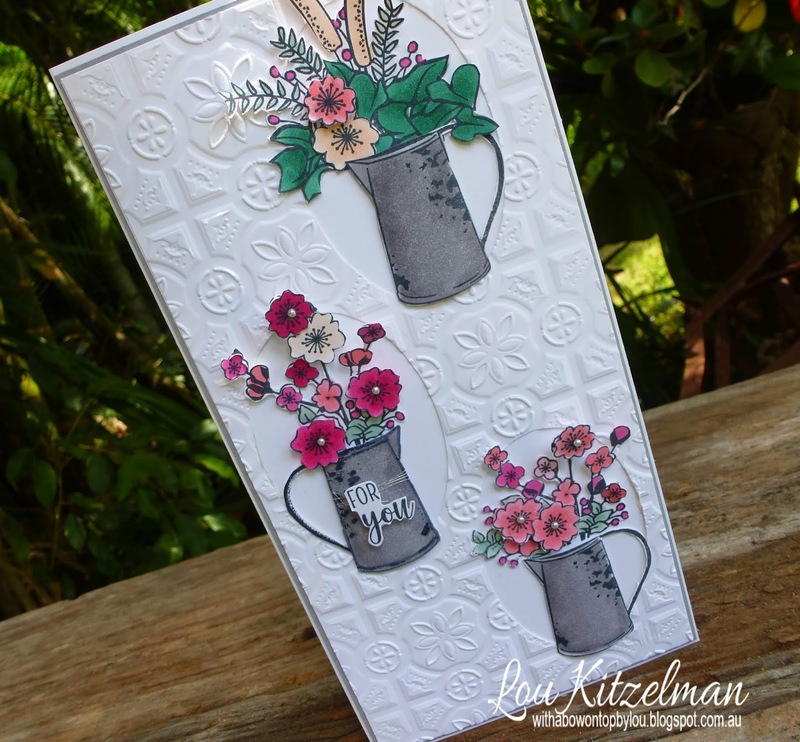 Using the Mirror or Reflection Stamping technique gives you even more versatility to your stamp sets. 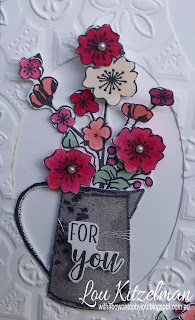 Can't find the 'For You' sentiment stamp? I actually stamped the grateful sentiment and just cut the words out. 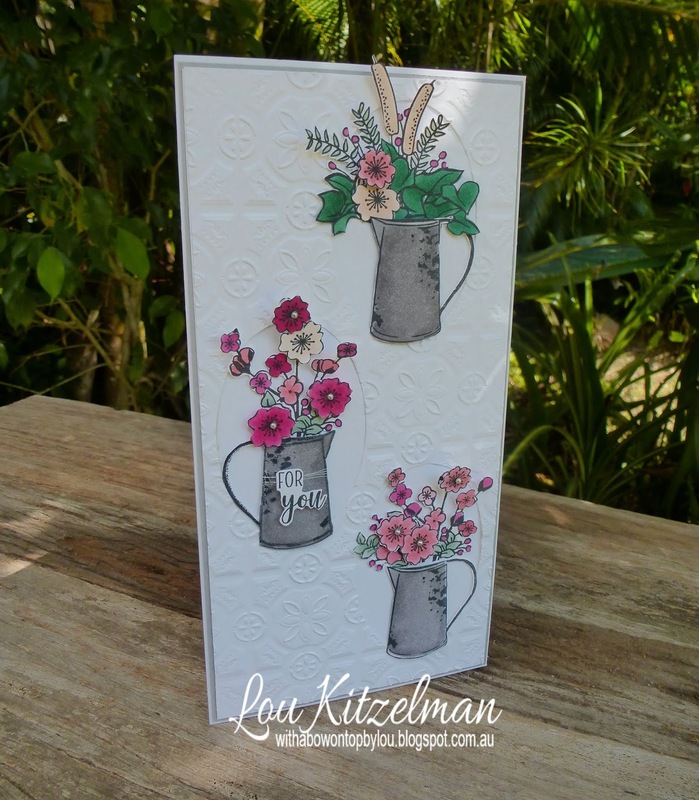 I only adhered the bottom of each floral arrangement so that the branches could stick up and add a bit of dimension and interest to the card. 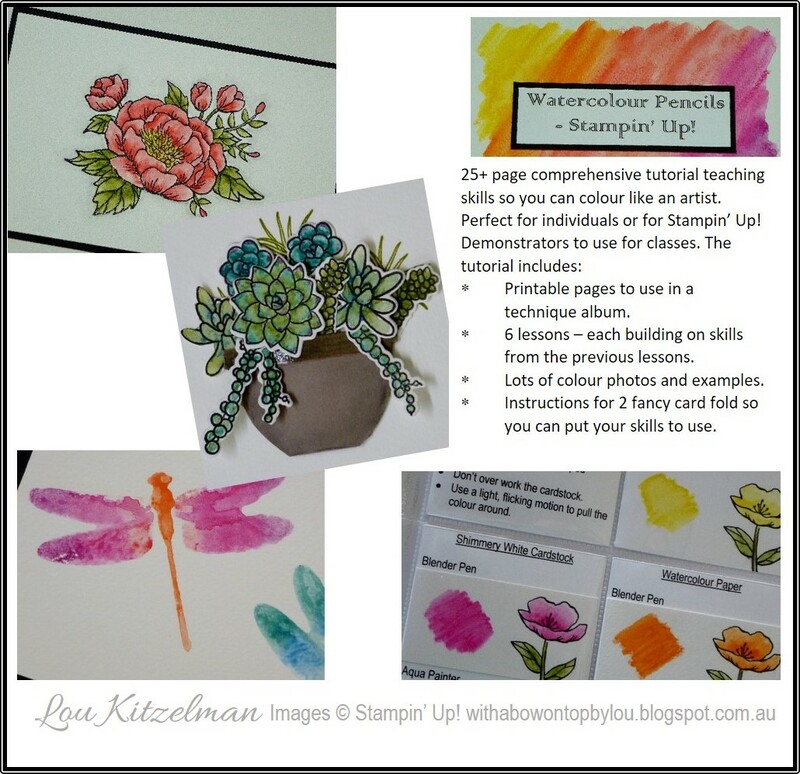 Here are 3 more projects that I have previously made with this stamp set - as if you needed any more reasons to buy it! 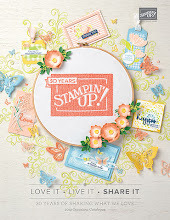 Make sure you hop around to see what all the crew have done with this gorgeous stamp set. 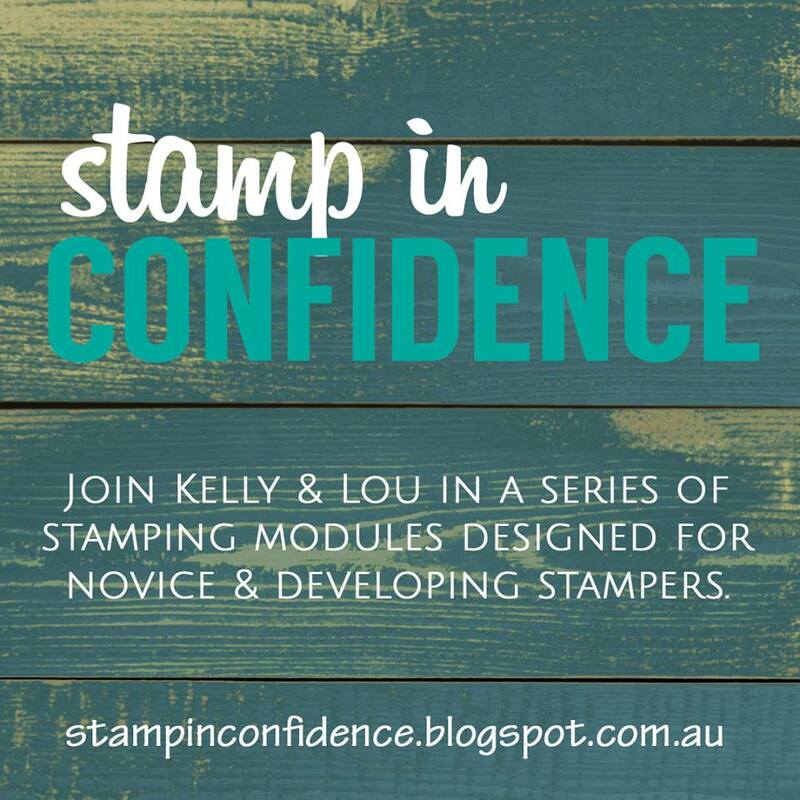 Next up is Holly. 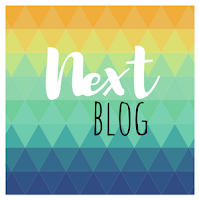 I know she'll have something fabulous to show you!